KELOWNA, BC – In anticipation of next month’s Vancouver Craft Beer Week, the BC Craft Brewers Guild has released a pair Spring sampler packs featuring a variety of brands from its member breweries. Similar to the packages released last fall for BC Craft Beer Month, the two samplers – one featuring bottles, the other cans – are 12-packs that each include two containers each of six different beers. 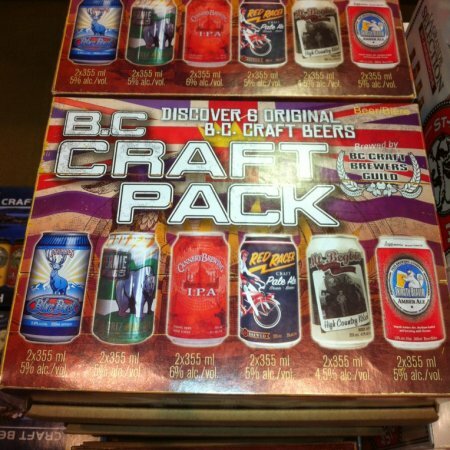 Both BC Craft Packs are now available in BC Liquor Stores and private stores across BC.